We welcome new members to our group of volunteers! 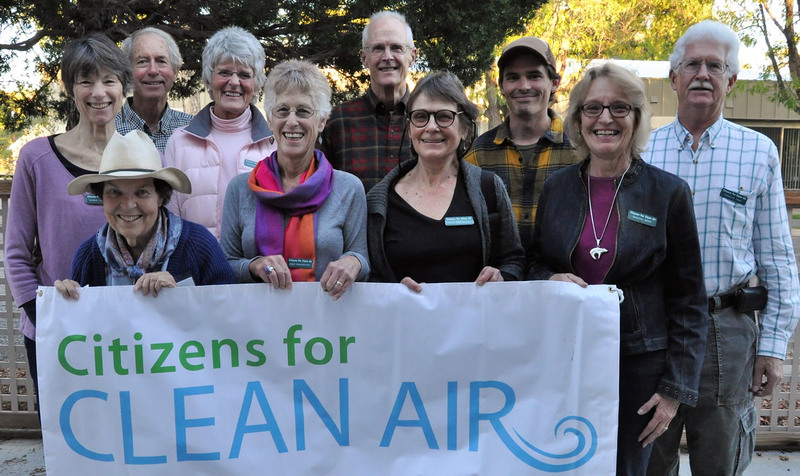 Citizens for Clean Air meets about twice monthly at the Mesa County Library Main Branch, 443 North 6th Street, Grand Junction, CO. If you would like to receive email notices of our meetings, please contact us. Help us improve our air with a donation. We’ll add your email address to our growing list of Friends, and you will receive updates, action alerts and news. Lesser amounts appreciated from those living lightly. Higher amounts appreciated from those with the means and the hearts to match. Corporate options – please contact us. CCA is a non-profit organization under Internal Revenue Code Section 501(c)(3), effective June 14, 2018.